Florida State University’s Department of Interior Architecture & Design has once again been ranked high nationally by DesignIntelligence. Rankings come from professionals who hire architecture and design graduates and the deans and department heads who are involved with architecture and design education. This year, FSU program was ranked 5th nationally by design firms (the 2nd in public universities). FSU students were considered very well prepared for the profession by hiring professionals. There are 188 accredited programs in the U.S. and Canada. 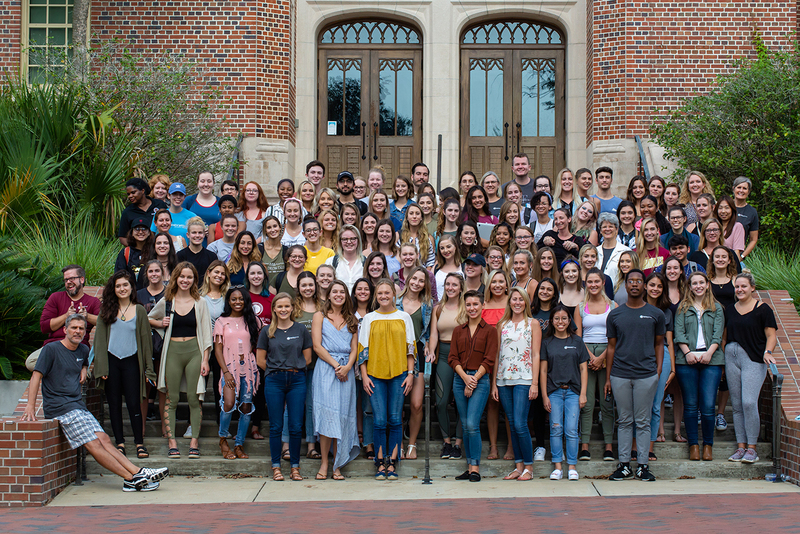 Florida State University has over 200 interior design majors who, after graduation, work with design and architectural firms across the country. Graduates design within a variety of building typologies including residential, workplace, hospitality, retail, healthcare, learning spaces, and other commercial settings. The program has a strong internship program as well as a large alumni base around the country.